VisitMySmokies.com, the premier travel and tourism resource for the Smoky Mountains, recently released five ways that families can save money at the popular Pigeon Forge amusement park, Dollywood. The tips include ways to save money on anything from parking to admission costs. The Pigeon Forge amusement park Dollywood welcomes over 2.5 millions guests every year. There are several ways families can save money at Dollywood that they might not even realize. What family doesn’t want to save a little money when they go on vacation? With over 2.5 million visitors a year, there’s no question that Dollywood is one of the most popular things to do in the Smoky Mountains. However, the popularity comes at a price for families wanting to add a trip to the Pigeon Forge amusement park to their next Smoky Mountain vacation. To help combat this, on March 30, VisitMySmokies.com released five secret ways to save money at Dollywood. Other money saving tricks revealed by the Smoky Mountain vacation site include taking advantage of the Pigeon Forge amusement park’s next day free program that provides a free next day pass for any visitor arriving to the park after 3 p.m.
Visit My Smokies also encourages any active or veteran service men and women to check our Dollywood’s generous military discount. 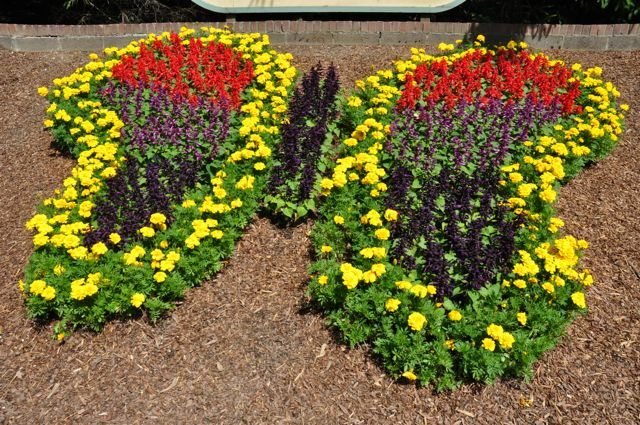 For more information on ways to save money at Dollywood or how to plan the perfect Smoky Mountain vacation, be sure to check out the What to Do tab on VisitMySmokies.com. Here, visitors will find everything they need to begin planning a memorable family getaway. 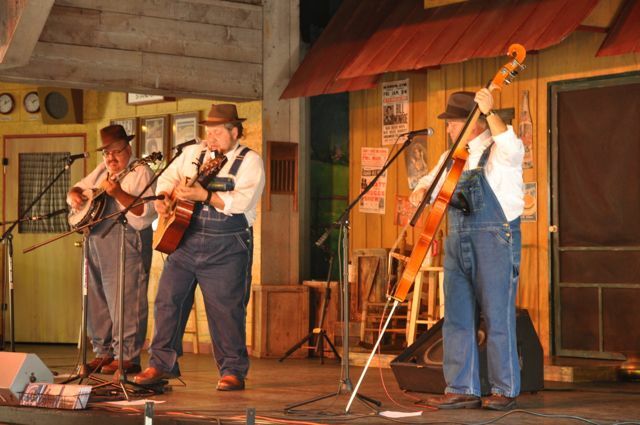 Dollywood has been a family-fun staple in the Smoky Mountains since 1986. 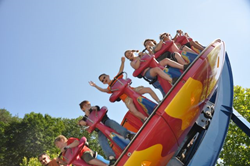 Exciting shows, thrilling rides and great food are just a few of the many reasons families will love visiting Dollywood this summer.